Everywhere you look, pop culture is embracing the freaks. Whether it’s American Horror Story or Lady Gaga’s little monsters or, hell, Kim Kardashian, Americans seem to have a boundless appetite for outrageous physical anomalies. So it seems like a perfect moment to revive Side Show, the 1997 Broadway musical about real-life conjoined twins from the 1930s, Daisy and Violet Hilton. Despite star-making turns by Emily Skinner and Alice Ripley, who shared a Tony nomination for their hip-to-hip performance, and a score by Henry Krieger featuring the breakout ballad “I Will Never Leave You,” the original closed after just three months on Broadway and gained the rep that any theater producer dreads: a problem show. 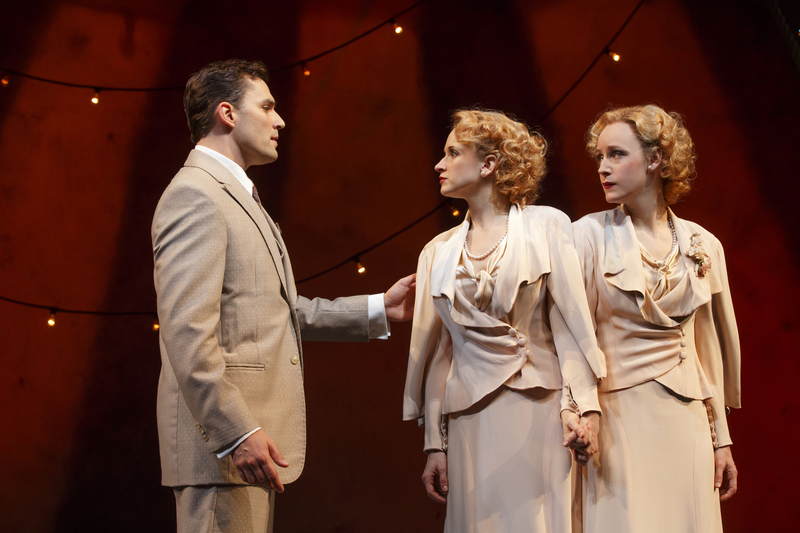 Happily, Side Show has found a fixer: the Oscar-winning film writer-director Bill Condon, who brought another of Krieger’s Broadway hits, Dreamgirls, to the big screen. Condon has greatly revised the script, adding new scenes and characters (Harry Houdini!) and reworking the original love quadrangle between the twins (Erin Davie and Emily Padgett) and the two men (Ryan Silverman and Matthew Hydzik) who saved them from the circus and brought them to the legitimate stage. Condon has also swapped out some songs and added new ones, like “Typical Girls Next Door,” a bouncy vaudeville number for our leading ladies.